Paying for videos? This might be the new future of YouTube. Google, who owns the video empire of YouTube, announced a new subscription service called YouTube Red. It will be free of ads, as well as offer exclusive content by popular YouTubers and Vloggers. YouTube is an ever-rising social media site, which is now competing with sites like Spotify, Netflix, and Hulu for subscription services. To top the charts and get the most revenue, YouTube’s rising stars will be featured, as well as favorites such as Lilly Singh (iisuperwomanii), and PewDiePie. There will be around 10 original projects, including a zombie video game featuring PewDiePie, which will be directed and produced by the executive producers of the popular T.V. show, “The Walking Dead”. Lilly Singh will document her life as a YouTuber, as well as have an exclusive look at her 26- country world tour, in a show entitled,” A Trip to Unicorn Island”. Also included will be orginal T.V. shows, not unlike competitors Netflix and Hulu. Shows will include “Single by 30”, a romantic drama about two high school friends who pledge to marry each other if they are still unwed at 30, and “I Am Tobuscus”, a comedy about a self-involved YouTube creator trying to be a big star. Some shows on YouTube Red will also be interactive, and even see the videos in 360°. Those videos and many more will be meant to be viewed on VR Headsets,which are wearable tv screens, and other new technology. Subscribers of the new service will also get free movies on YouTube, as well as access to free music and music videos. YouTube has addressed many issues subscribers have complained about, and fixed them for YouTube Red. Customers will be able to watch YouTube videos offline, which means no more using all of your data to watch the latest viral video. Also, customers will be able to listen to videos with the screen off,. The user can use another app and listen to YouTube at the same time. 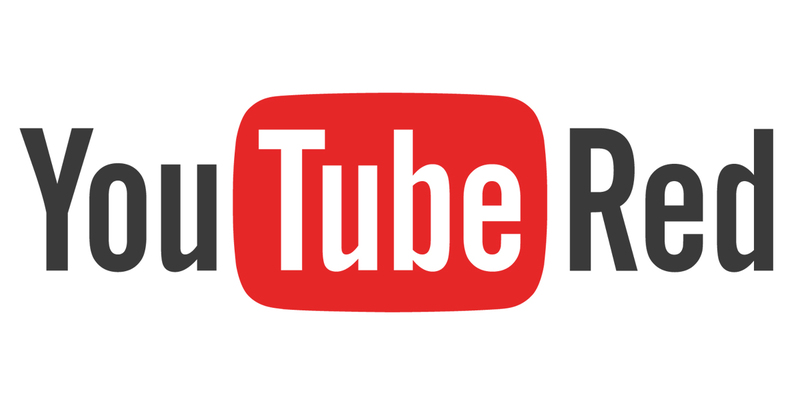 YouTube Red will also work with YouTube’s new music app, which is coming out around December or January. Youtube Music will let subscribers to go between video or audio only, and give you the ability to create offline playlists, much like Spotify. Plus, a subscription to YouTube Red gives you access to Google Play Music. That means for $9.99, customers can get ad-free YouTube videos, offline streaming, and free music.